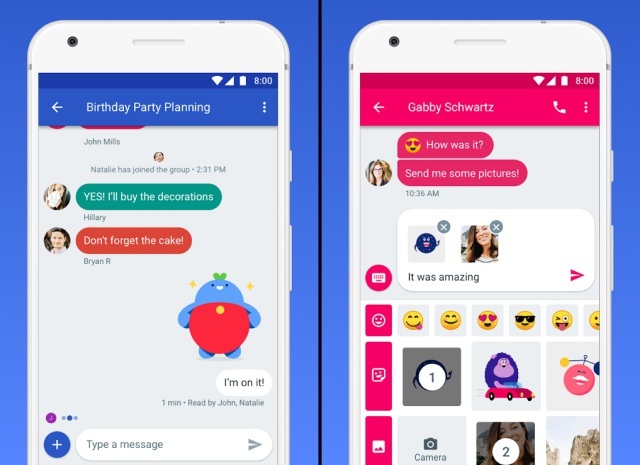 Google is pushing hard to get Android users to adopt RCS messaging and its own Android Messages app is at the forefront, leading the long-awaited challenge against Apple’s iMessage. And it looks like a major new update will push it closer to Apple’s offering than ever before. Android Police got a deeper look at code that suggests Google is planning to bring SMS to your browser. This feature is very simple and allows users to carry forward any conversation to their PCs, which can come in handy when you’re at work. It will work similarly to Google’s smart messaging app Allo, which had got support for a web interface earlier last year. It looks like you will have to scan a QR code to log into the ‘Messages for Web’ interface (the official name as per the teardown) and have the web app connected to your phone. This means you won’t need to watch your phones for new notifications as they’ll all be available right on your desktop. The internal code has also shed light on the fact that Android Messages’ web interface will likely support all your major browsers. There would be no Chrome-focused restrictions but instead, all major browsers will be supported as per the strings spotted. It will allow multi-login and send you notifications for each active browser login. But, the important question here is, whether people will be willing to switch back to SMS or not? Well, the world has moved past SMS/ MMS and they’re as good as dead, thanks to the rise of instant messaging and chat. While SMS was largely focused on texts, people have come to expect richer media from apps, which is why SMS is dead. However, Google is now placing its bets on RCS (Rich Communication Services) to give its messaging service a boost. It would seem Google is no longer planning chase telecom operators to support RCS and instead it will enable you to send texts over WiFi or data connections. A line in the app’s code, which reads “New! Text over Wi‑Fi and data,” not only references this feature but also says that Google soon plans to integrate its own services into Android Messages as well. We already know that smart features from Allo are being ported over to Android Messages and now high-quality photo sharing could also be coming in tow. 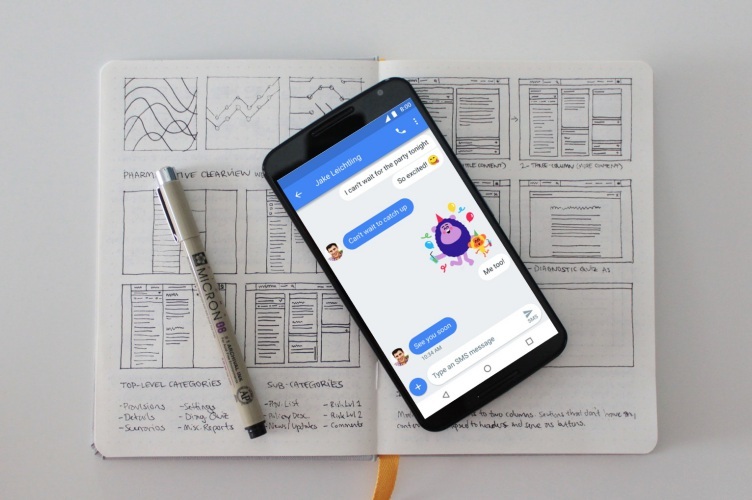 This suggests that Google may finally be looking to take on iMessage with a similar offering on Android. The web interface will surely ease things for those who still use SMS and it will also likely drive the adoption of Allo features which would make transition to Allo much easier. Now we just have to wait and watch to see how Google clears the clutter of messaging apps in its cupboard.